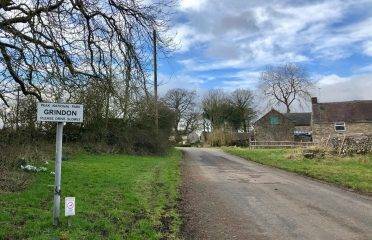 Stoney Middleton is an interesting and pretty village, much of which might be missed by those ..
Hulme End is a small but pretty village, situated on the Staffordshire/Derbyshire Peak Distric.. 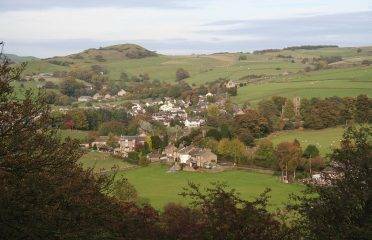 The pretty village of Wormhill lies in Derbyshire, surrounded by the most stunning Peak Distri.. 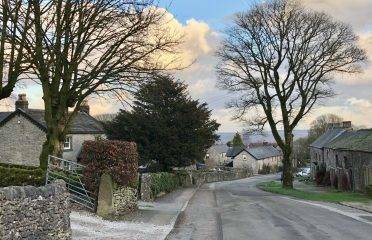 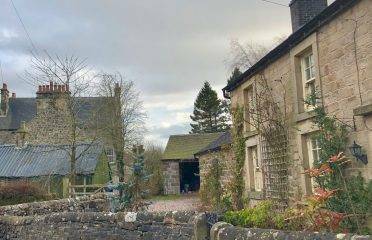 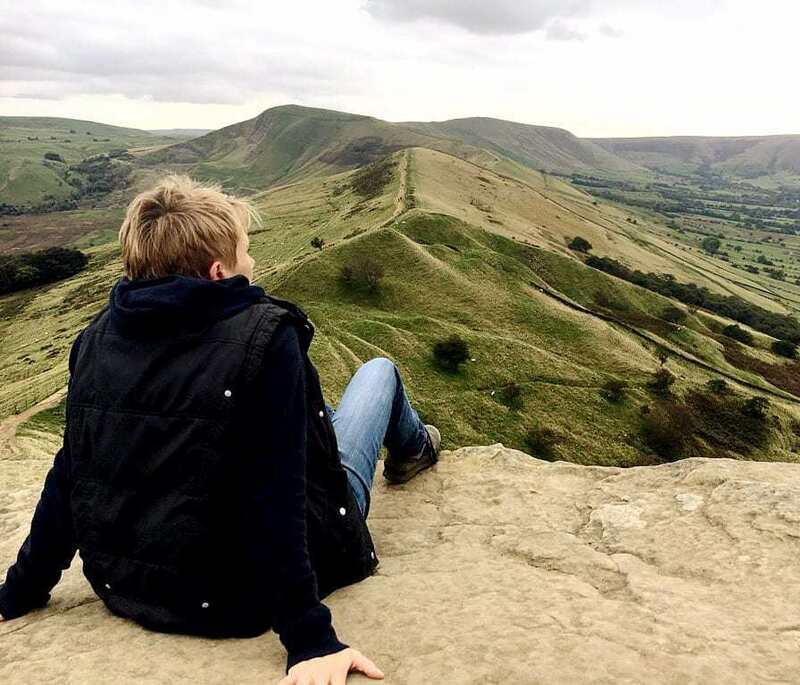 The small but pretty village of Earl Sterndale is situated amid beautiful Peak District countr..
Grindon is a very pretty village in the Staffordshire Peak District, on the southern edges of .. 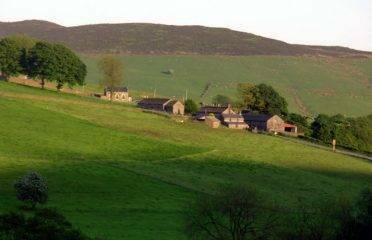 The picturesque village of Butterton lies in the Staffordshire Peak District, overlooking the .. 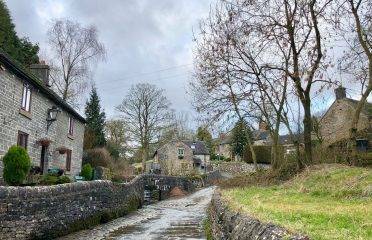 The small village of Sheldon in the Derbyshire Peak District, perched high above the River Wye.. 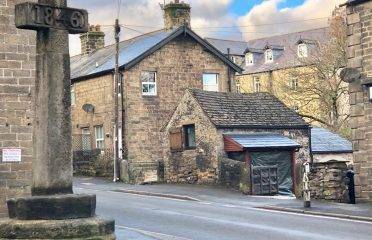 The small but pretty village of Rainow lies on the eastern side of the Peak District border be.. 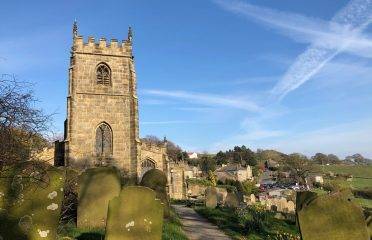 The small but pretty village of Allgreave is set amid the most spectacular Peak District count..